The PlayStation 4 launches in less than a week, and Sony will throw a little something special into the box when it hits Friday. As announced on the PlayStation Blog, the PS4 will include a free 30-day trial of PlayStation Plus, the PlayStation Network’s premium subscriber service. With Plus, subscribers are eligible for free games, discounts and other exclusive content not available to players who use only the basic, free version of the Network. Gamers will also get a $10 credit for the PlayStation Store, thus allowing them a small taste of what Sony’s digital marketplace has to offer absolutely free. They’ll also get a 30-day trial to the Music Unlimited trial, which allows pPS4 owners to stream music through their system. The PS Plus trial and $10 credit are redeemable via voucher included in the system’s box, and only for a limited time, meaning late adopters will likely miss out. Additionally, the PS Plus and Music Unlimited trials are only available to new subscribers, so current members won’t just get a month free. 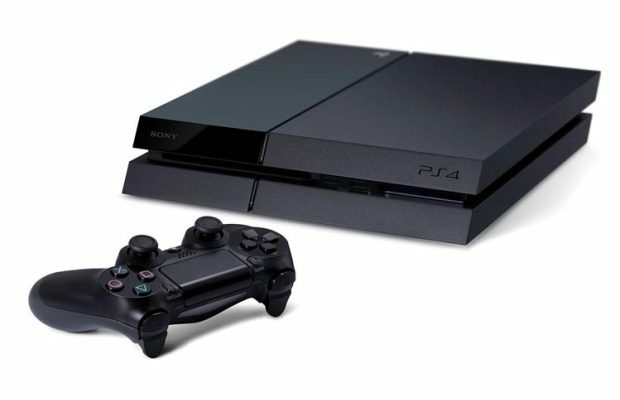 Do you plan to pick up a PlayStation 4 when it launches Friday? Any idea what you’ll use your $10 credit on? Let us know in the comments.